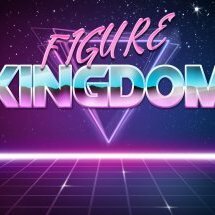 Super7 maker of vinyl toys and lifestyle products is pleased to announce their upcoming releases for Toy Fair 2019 in New York from February 16-19th. The new Super7 releases build on the brand tradition of taking nostalgic properties from the past and reinventing them with a unique twist for the modern consumer. See images below for the products listed. 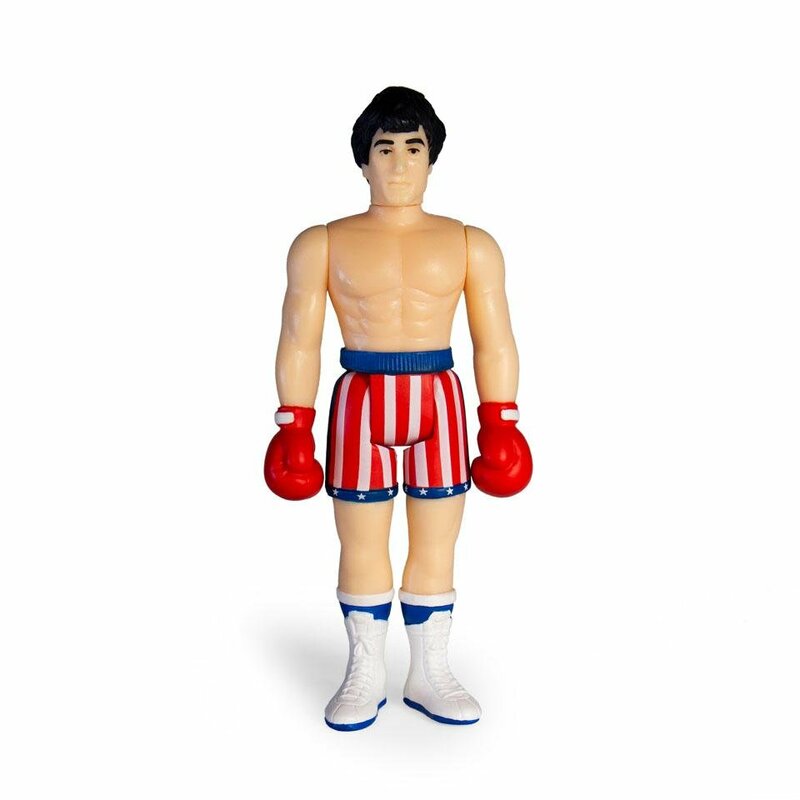 This year the most exciting unveiling at Toy Fair is its brand new line, Supersports by Super7, a collection of licensed sports product. 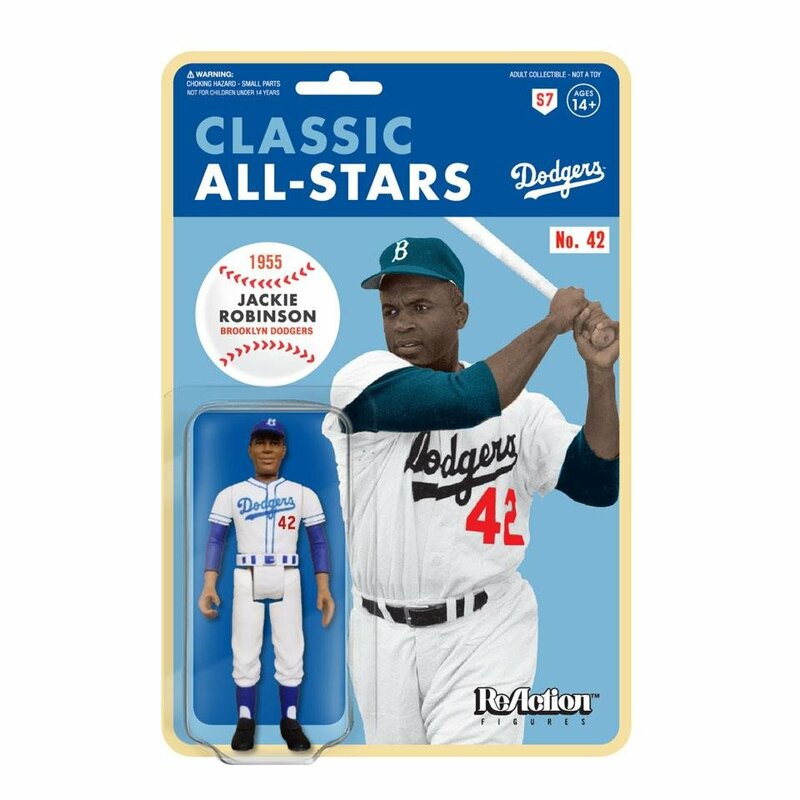 Launching with Major League Baseball, the Supersports line features iconic MLB players and teams from the past plus the best of today. 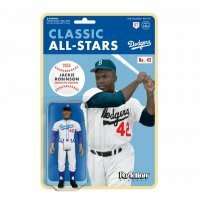 The debut collection will include 3.75” ReAction Figures of twelve classic MLB players, three MLB Mascot ReAction Figures, and also premier a new Jackie Robinson figure to commemorate his 100th birthday this year. This debut collection will launch and coincide with the 2019 MLB All-Star game. While toys and a unique retro approach lead our portfolio, our design origins allow us to be a one-stop shop for Seasonal Products. 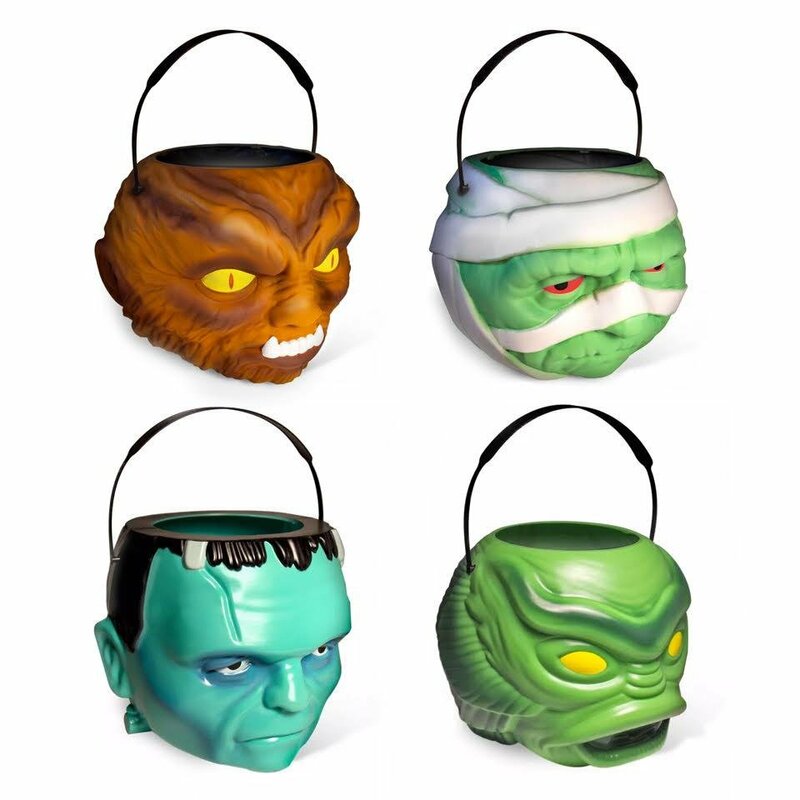 This year, after a gangbusters pre-launch in 2018, Superbuckets are back with an expanded line up for a full roll out in 2019, and will be the anchor Super7’s much larger seasonal roll out to be headlined by Universal Monsters, Alien, Transformers and more. 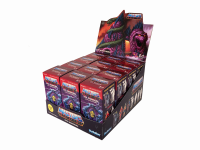 After the interstellar success of the Alien Blind Box ReAction Figures Series 1 and 2 Super7 will expand their ReAction Figure blind box offerings with two new series of Masters of the Universe blind boxes, the first Iron Maiden blind box series and Series 3 of the Alien blind box ReAction Figures. 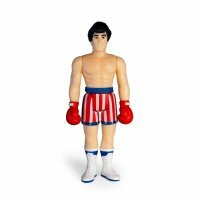 ReAction Figures enter the ring with Rocky IV and its iconic 1980’s boxing clash. 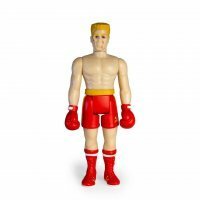 Immortalized as a set of 3 ¾” scale retro action figures, you can now relive the excitement of the titanic Cold War match between Rocky Balboa and Ivan Drago. 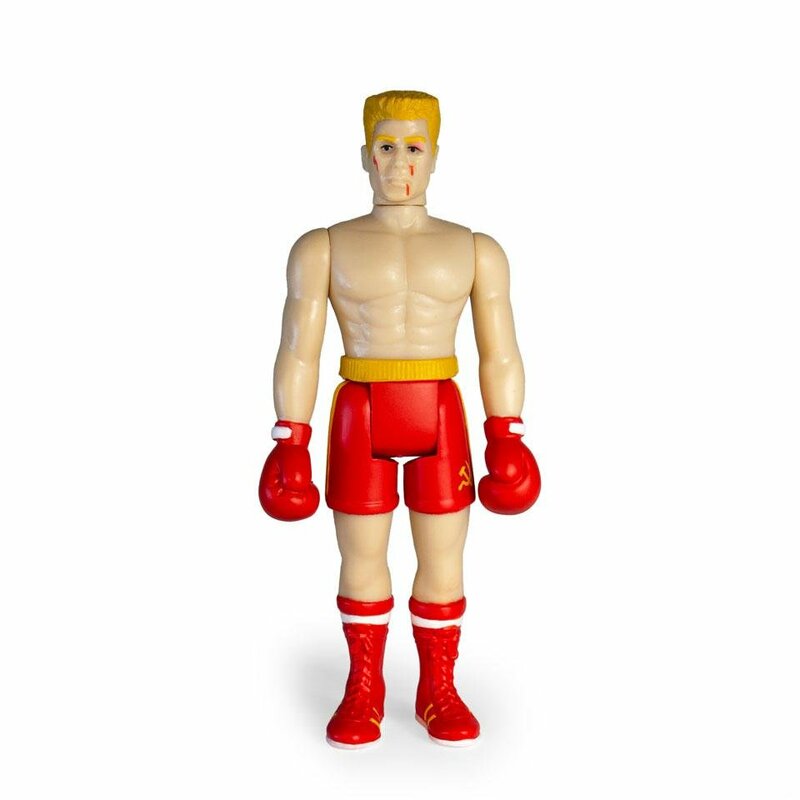 The series includes: Rocky (ring attire), Ivan Drago (ring attire), Rocky (final round), Ivan Drago (final round), Rocky (winter training), and Sico the Robot. Super7 explores the insides of the world’s favorite robots with the Transformers Super Cyborg Deluxe Action Figures! 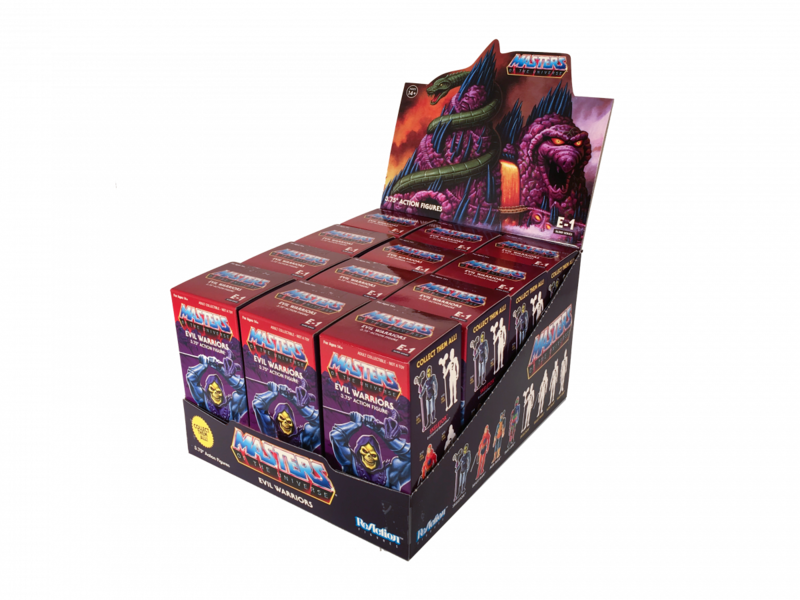 Each 11” tall Super Cyborg figure is fully articulated and features a transparent removable chest panel revealing the robotic guts within. 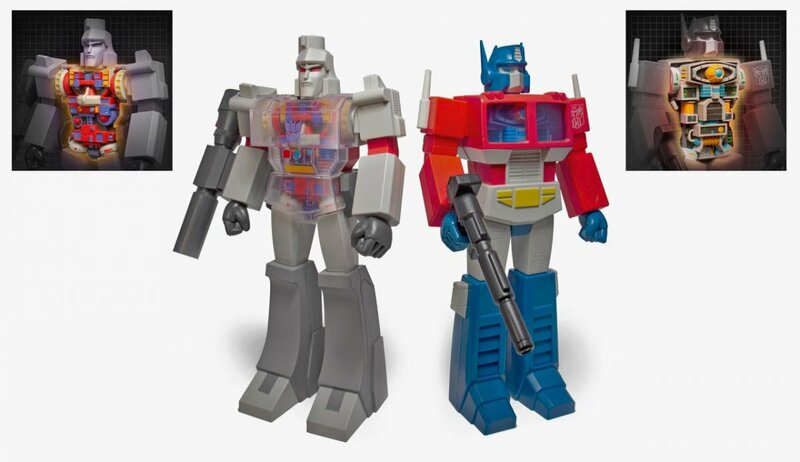 The heroic Optimus Prime and evil Megatron are the first screen-accurate action figures of the original Generation One cartoon designs. I like the Super Cyborg Transformers Optimus, but if I remember right he's pretty pricey! I guess they're treating him like a Sofubi and asking art piece prices.